Another chance to win a free book! 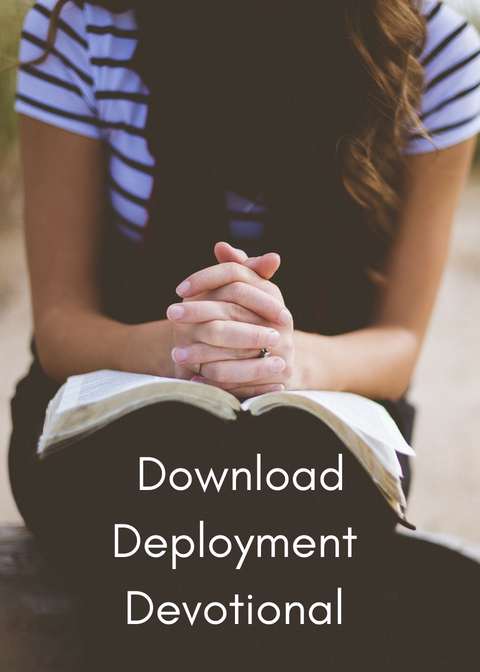 Today, I have the opportunity to review the book, Faith Deployed, a daily devotional compiled by Jocelyn Green. It’s a great book of encouragement for military spouses, with writers from every U.S. military branch.